Gruff Rhys the enigmatic lead singer of SFA/Neon Neon is gonna be releasing his third solo album 'Hotel Shampoo' in February 2011. Inspired by his collection of free hotel samplers. There's a video of him doing an art installation here with all the shampoo bottles he's collected throughout his travels, and there are many! Can you imagine how many places he's been? 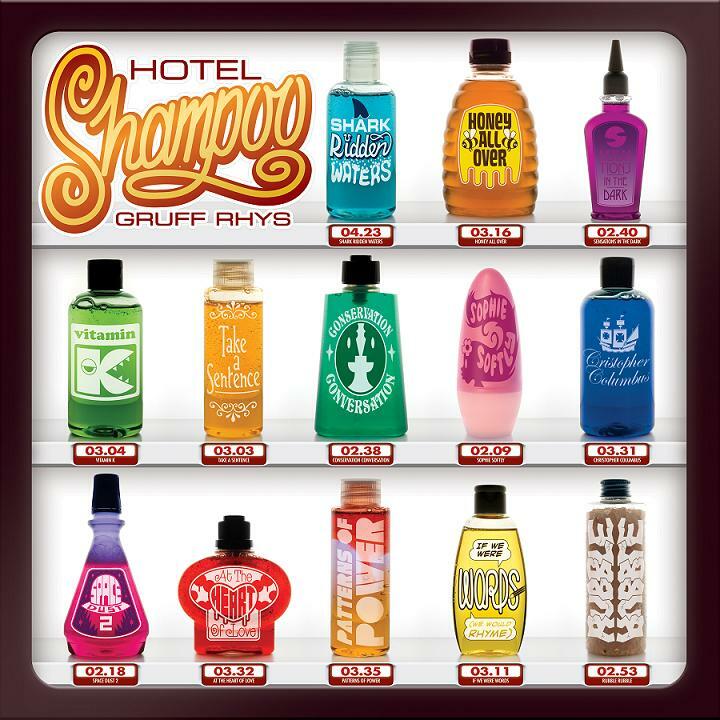 I love Gruff, been a fan for ages. 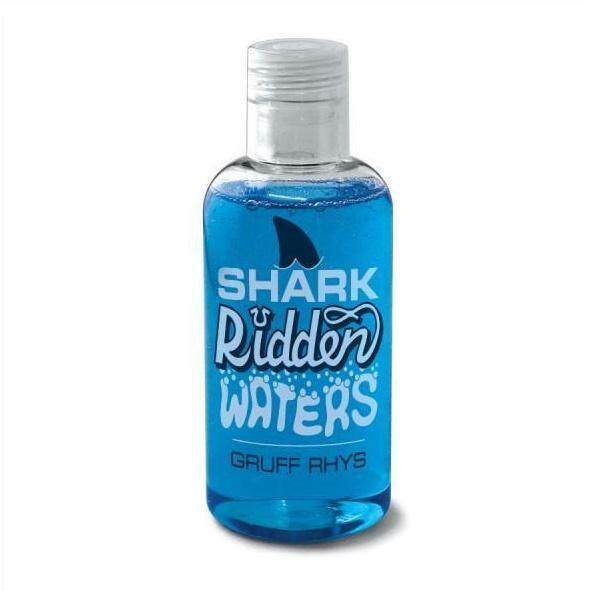 The new single is called "Shark Ridden Waters". It is smooth and lovely as can be. Check out the mp3/video below and be on the lookout for the release early next year. He will be doing a couple shows in the states on the coasts LA & NYC. Sorry rest of the country, myself included (insert sad face here). More dates if you live in Europe. Check out his site here for the full tour schedule.